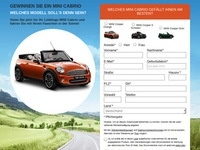 With the mini convertible raffle your users have the chance to have an absolute dream car. It only needs to be put on the favorite mini convertible and you can drive with the favorites in the sun. 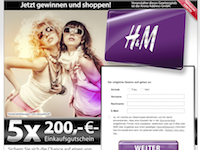 With the mode AR lottery your users can win a 200 Euro H & M coupon. The prize is guaranteed and the participation is free. 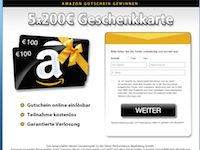 You earn a lead commission of 2.00 EUR for every valid (DOI) registration. 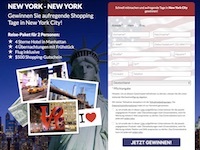 To win exciting shopping days in New York City! 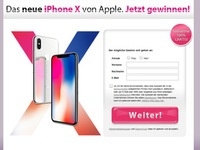 Great chances of winning for your users. The New York travel package for 2 includes: 4 nights including breakfast at a 4 star Manhattan hotel.